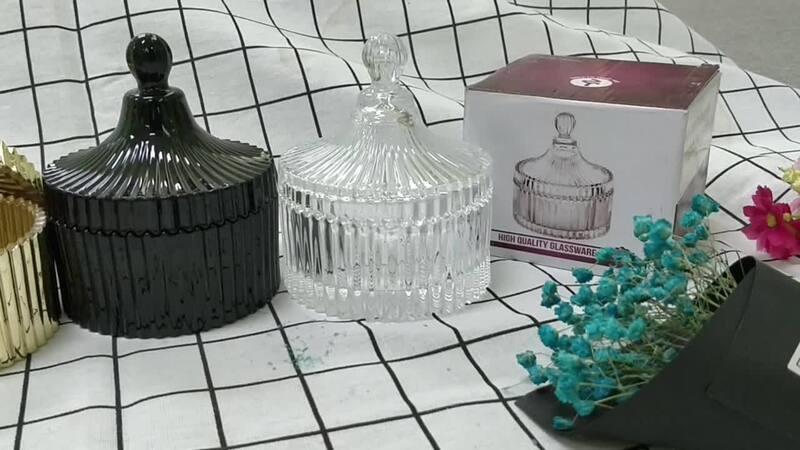 What are the features of this Glass Candle Holder? 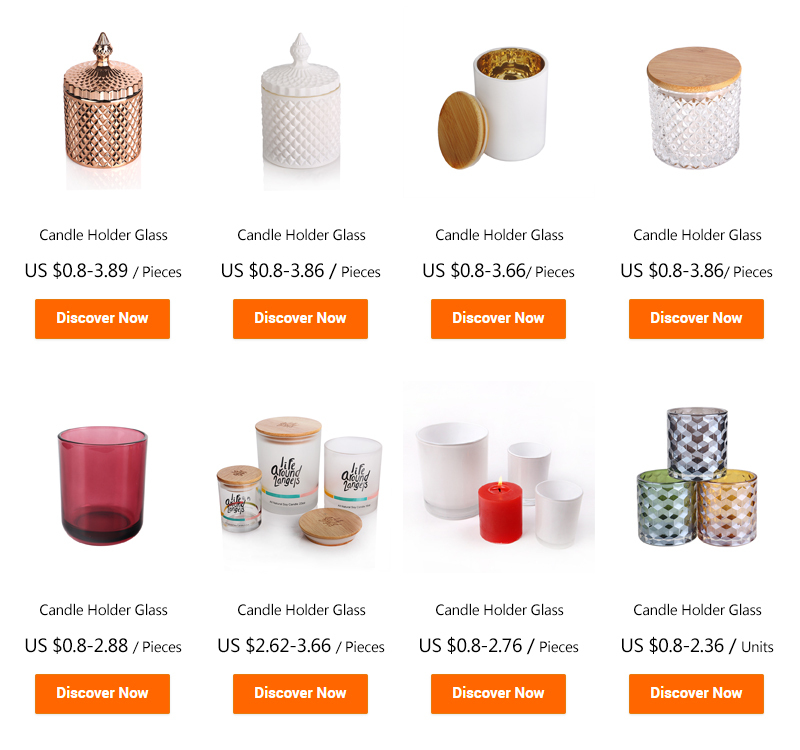 What are the specifications of glass candle holder ? 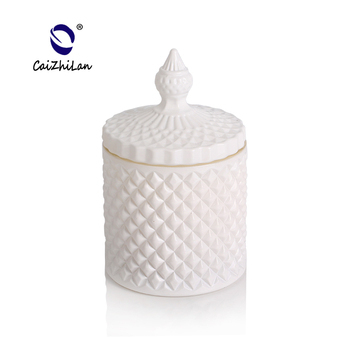 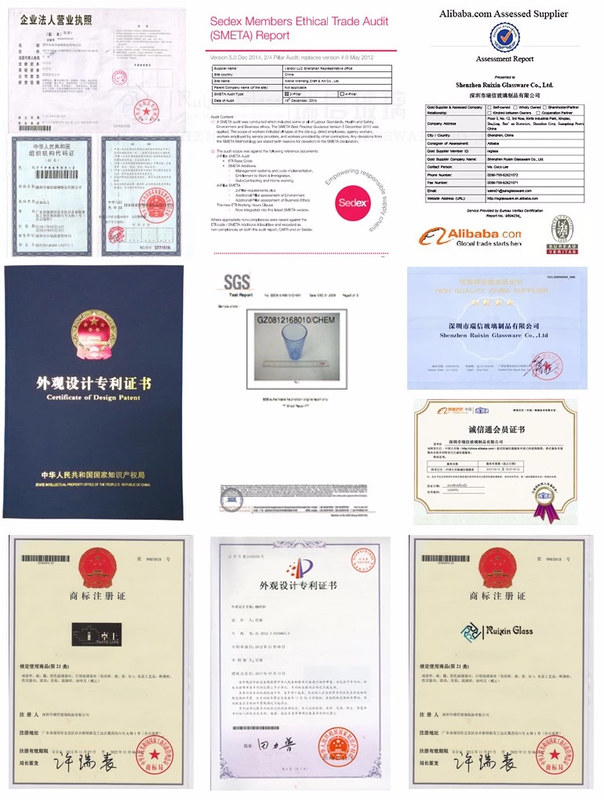 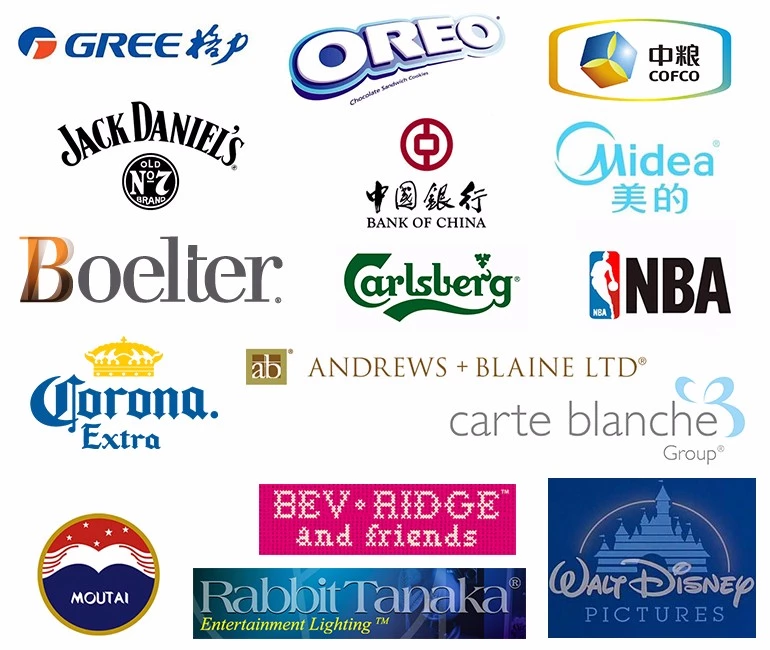 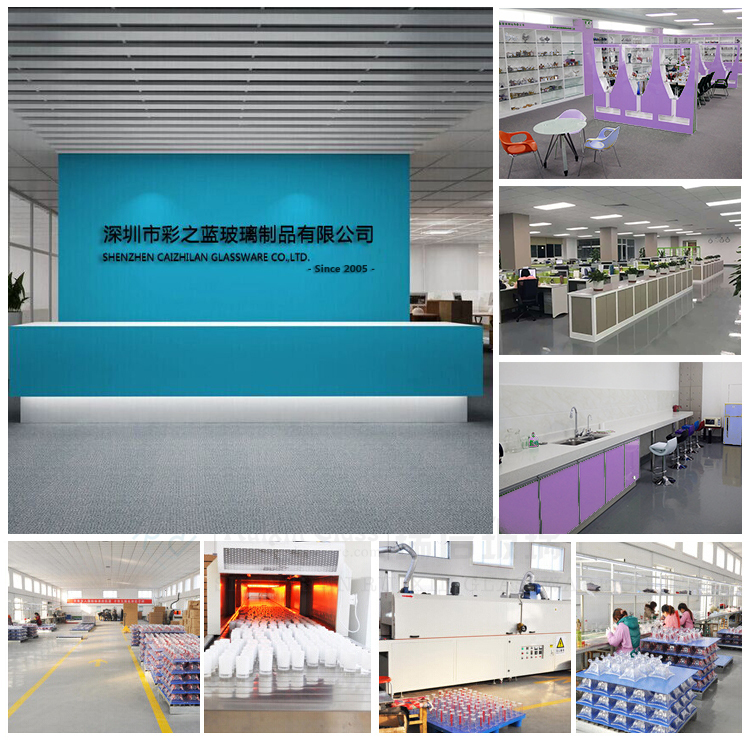 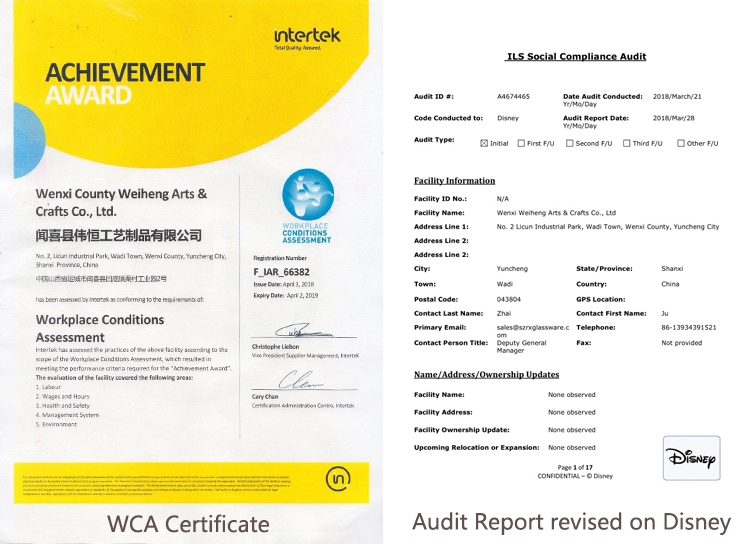 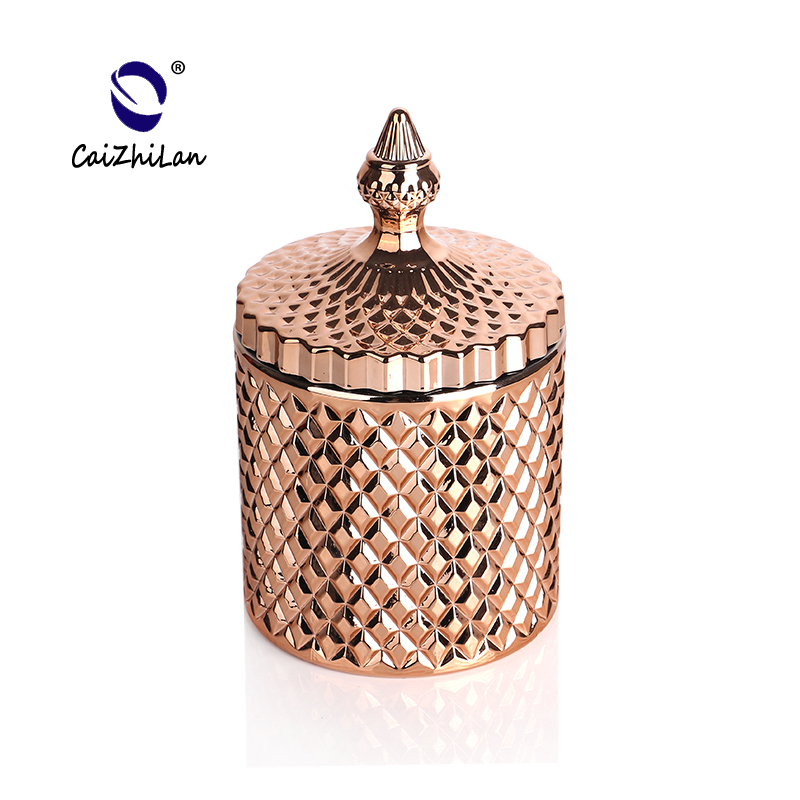 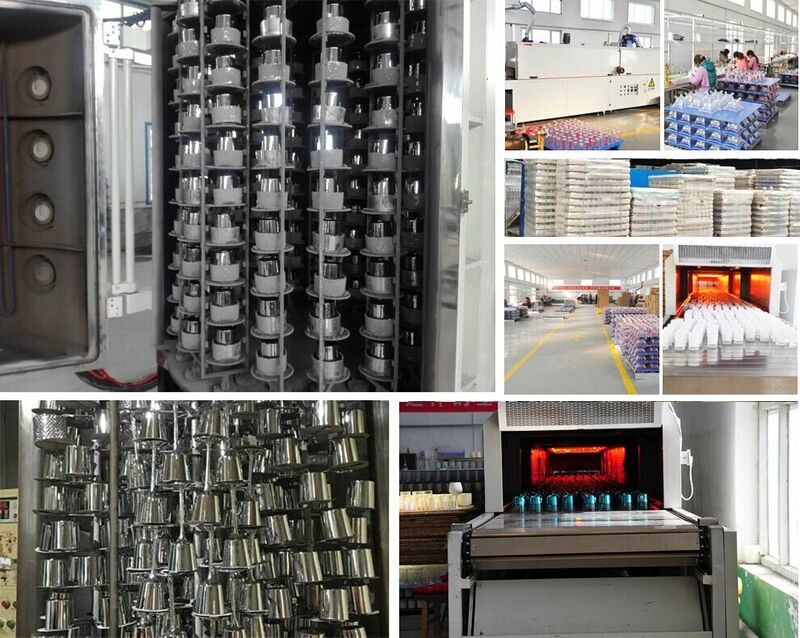 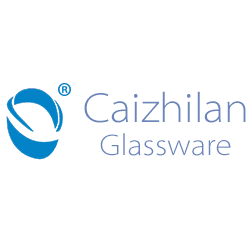 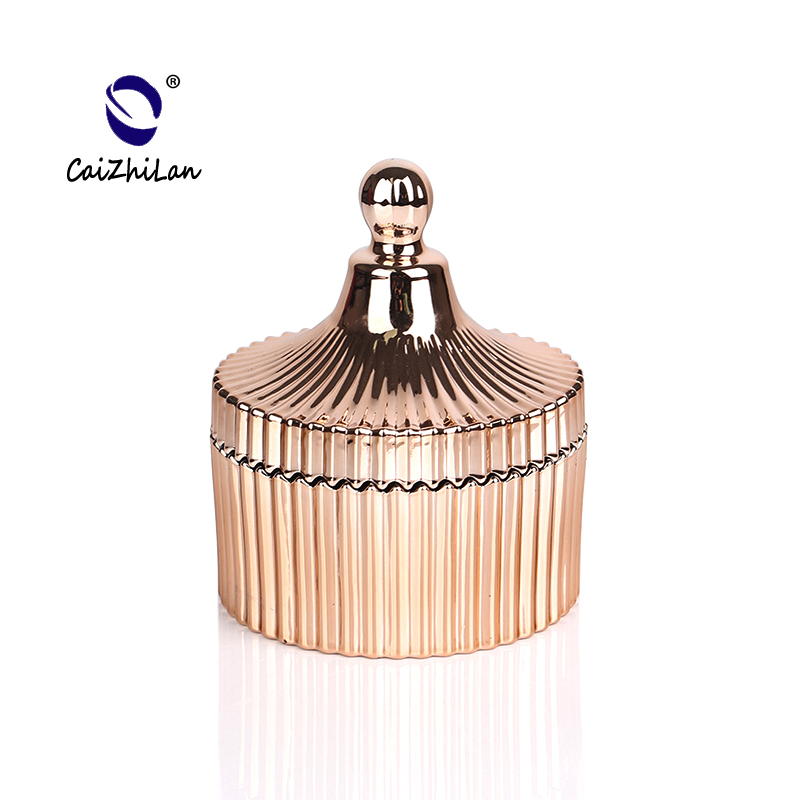 Shenzhen Caizhilan glassware company (also is Shenzhen Ruixin Glassware Co.,Ltd)are a very professional glassware company,and have been in this field over 15years. 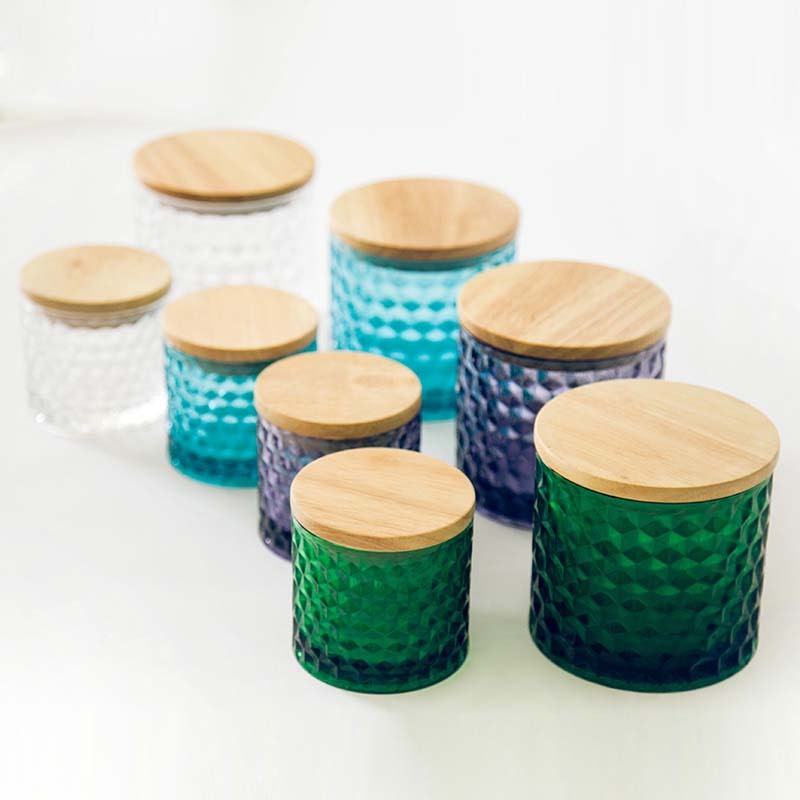 Q: Can you do printing on glass candle holder? 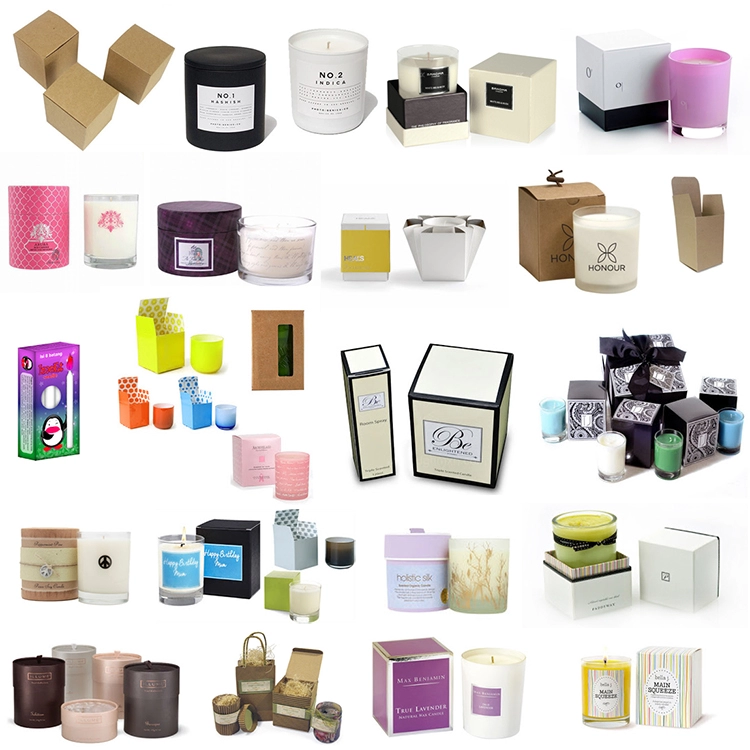 Q: Can we get your free samples glass candle holder? 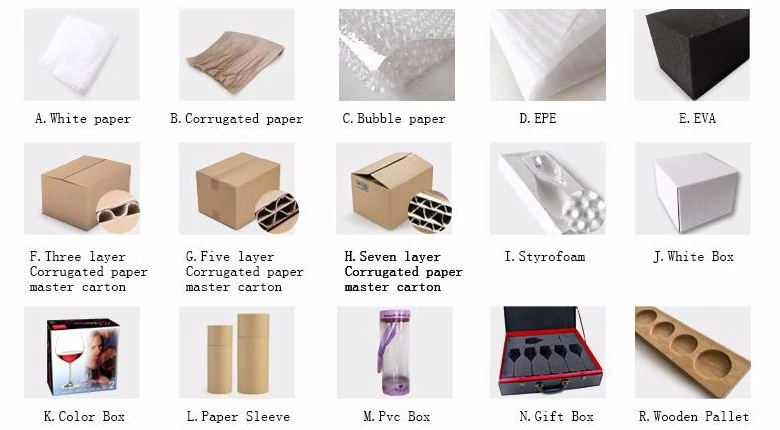 Q: What kind of package for glass candle holder? 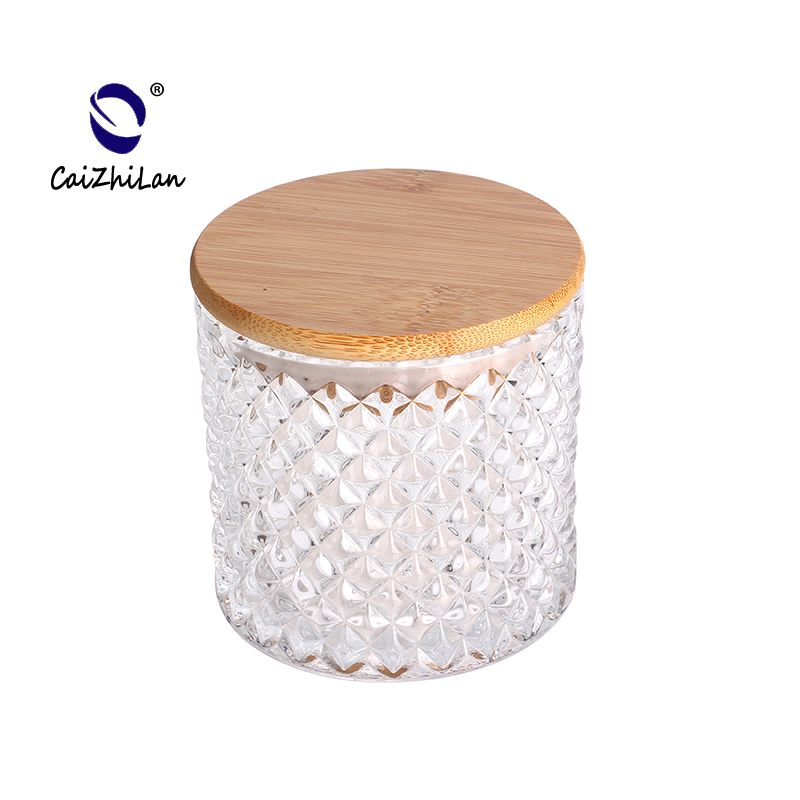 Q: Can you print our logo on the glass candle holder?